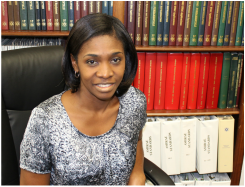 Dr. Sud is President and active leader of Sud Associates, P.A. He will be the Principal-in-Charge for this project. He will be present throughout the project, and will play a particularly active and integral role during the project planning and preliminary design phase. His experience leading similar comprehensive renovation projects will be invaluable in developing the scope and direction of this project and managing its design and construction administration. 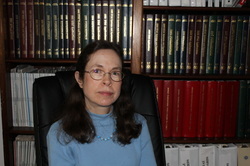 Dr. Sud is a highly experienced and seasoned mechanical engineer with more than 35 years of experience. He is an active member of ASHRAE, is an ASHRAE Fellow, has participated in several ASHRAE TCs and has helped author several ASHRAE Guidelines and Standards. He has expertise in Mechanical Engineering, resource conservation and sustainable design. He has been the manager and lead designer for numerous projects, including HVAC and comprehensive renovation projects involving multi-disciplinary teams of designers. 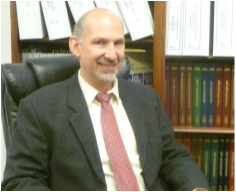 Mr. Hay has over 30 years of experience performing engineering studies, energy analysis, research, and design work. He specializes in the design and installation/replacement of plumbing, HVAC equipment, fire protection, and the implementation of energy conservation measures. He has performed studies, project management, project development, mechanical design, construction administration and field inspections for university facilities, hotels, county buildings, public schools, medical facilities, industrial, hospitals, and ecclesiastical buildings. 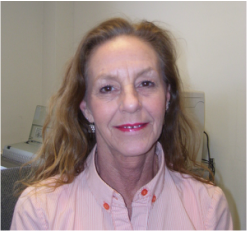 Ms. Davis has over 25 years of experience in HVAC, fire protection sprinkler, and plumbing design, construction administration/inspections for commercial, institutional and industrial facilities. Much of her experiences have been in the renovation of existing buildings including dormitories, laboratories, classrooms, secondary schools, hospital/medical, manufacturing and institutional buildings. 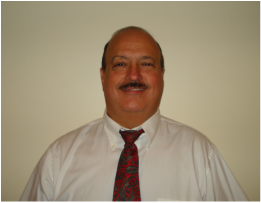 Mr. Saenger has more than 21 years’ experience in the design of installation/replacement of HVAC equipment, plumbing, fire protection, the implementation of energy conservation measures and performance of commercial energy audits. 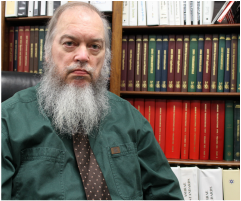 Mr. Saenger has performed a variety o f field studies including energy and water conservation, mechanical equipment evaluations, and indoor air quality/comfort evaluations. He has been the engineer of record for a variety of renovation and new construction projects. 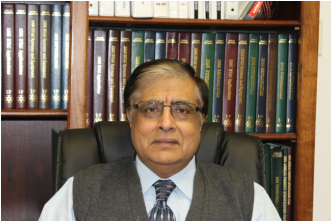 His project development, mechanical design, construction administration, field inspection and quality assurance experience includes university buildings, public schools, hospitals, and LEED certified building projects. Mr. Kaltreider received his Master’s degree from the University of Colorado in Architectural Engineering, with a specialty in building systems. His training, employment with the National Renewal Energy Lab (NREL), and experience with Sud Associates has given him a broad background and deep understanding of building systems and how to model them. 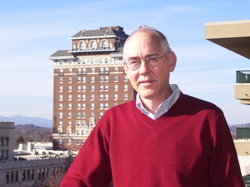 He has extensive experience with several energy modeling programs (DOE-2, Trace, eQUEST, AGI-32, PHOENICS) and is an expert at both modeling systems and reviewing models developed by others. 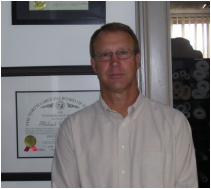 Mr. Watters has over 30 years of electrical engineering experience on a variety of projects including medical, educational, commercial, industrial, recreational and military. He is experienced in electrical communication, power wiring, and fire alarm systems. Mr. Watters has provided design experience in a wide range of electrical-related building systems including power distribution and control, power upgrades, transformers, generators, lighting, fire detection/protection and alarm, HVAC system installations/upgrades, and DDC controls. 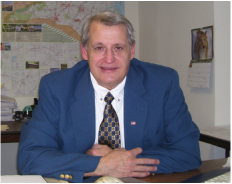 Mr. Briggs has 35 years’ experience in commercial, industrial, institutional, and government projects. Projects covered all fields of electrical engineering including 600 to 38,000 volt power distribution, indoor, outdoor, and roadway lighting, fire alarm and life safety systems, lighting and sound systems, industrial controls, energy conservation, power quality, power factor correction, renovation of new facilities, and a number of related civil, structural and mechanical areas. 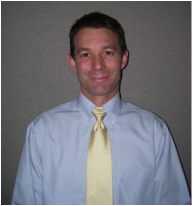 Mr. Meinert has more than 20 years of experience working on electrical engineering projects. He has done design, specification and construction management of building systems such as fire alarms, normal/emergency lighting and electrical distribution systems; telephone, public address, security systems and IT cable plant for residence halls, schools, offices and other commercial buildings. He also has experience with design of roadway, area and sports lighting, high and low voltage electrical power distribution, instrumentation and controls (E, I&C), design in AutoCAD, REVIT and specification of SCADA and drive systems for water and wastewater municipal clients. 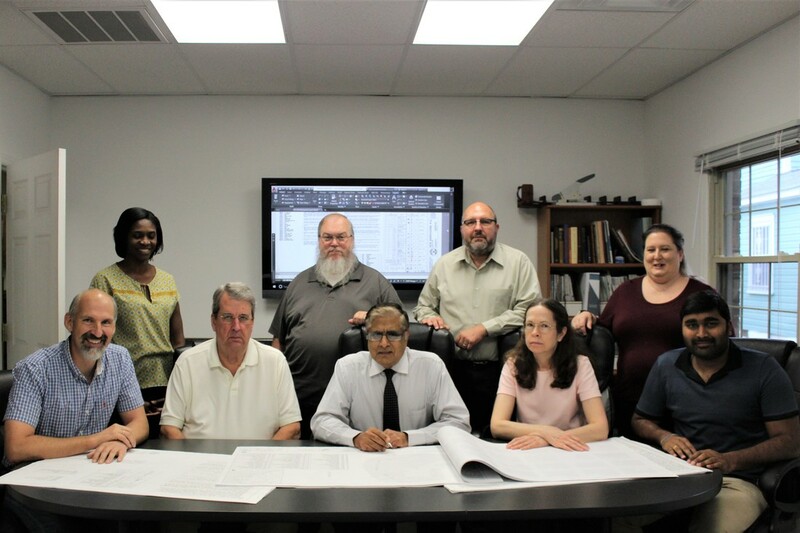 Mr. Rogers provides mechanical and plumbing system design, including design calculations, equipment selection, system layout, and CAD drafting in AutoCAD and Revit. In addition to design services, he also is responsible for project management and construction period equipment submittal review and site observations.